This was the first GCFF initiative approved for Lebanon. 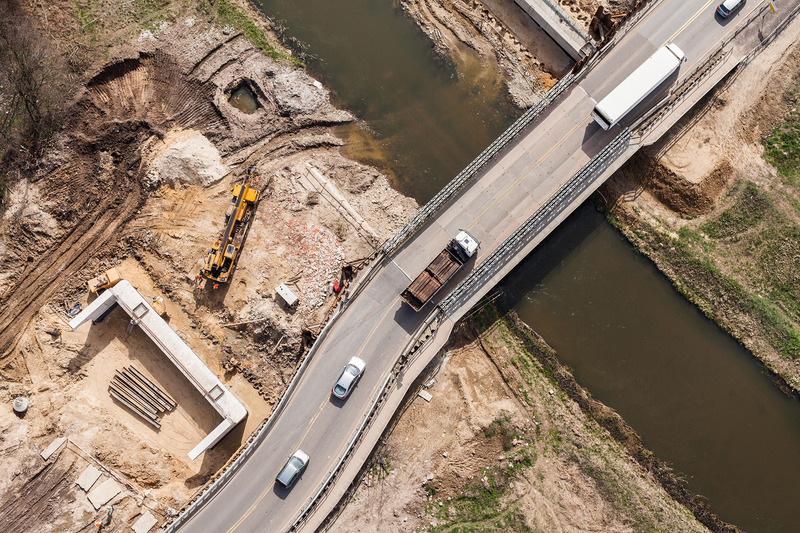 Its objectives are to both improve the transport connectivity along select portions of the country’s paved roads and create short-term jobs for Lebanese and for Syrian refugees. The $200 million project is expected to directly create about 1.5 million work days through short-term jobs in the construction industry. Substantial additional jobs will be created in Lebanon’s supply chain industries and engineering and consultancy services. Local economies will benefit from increased demand for local goods and services, while business competitiveness will improve due to improved road connectivity. The $200 million project, financed and executed by the World Bank, includes a $45 million grant from the GCFF. The loan will be used to repair around 500 km of roads in the first phase of a broader government plan to revamp the country’s road sector. The first phase of the project has four objectives: i) rehabilitation and maintenance of existing road networks; ii) improvement of road safety systems; iii) the purchase of equipment for emergency roadworks; and iv) capacity building to improve management and efficiency in the sector. The project will include a survey of up to 6,000 km of primary, secondary, and tertiary roads in all Lebanese regions to identify those in most need of rehabilitation. Lebanon has a relatively high per capita rate of road accidents. The World Health Organization estimated the total number of road traffic fatalities in 2015 at 1,088 and the economic cost of the country’s road accidents at between 3 and 5 percent of GDP. The presence of more than 1.5 million Syrian refugees has put unprecedented pressure on Lebanon’s already strained infrastructure. It has also fueled social tensions, and changed the labor market by increasing the workforce by 35 percent. The road repair works should help address these challenges by improving road infrastructure and providing low-skilled jobs.